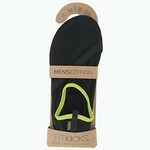 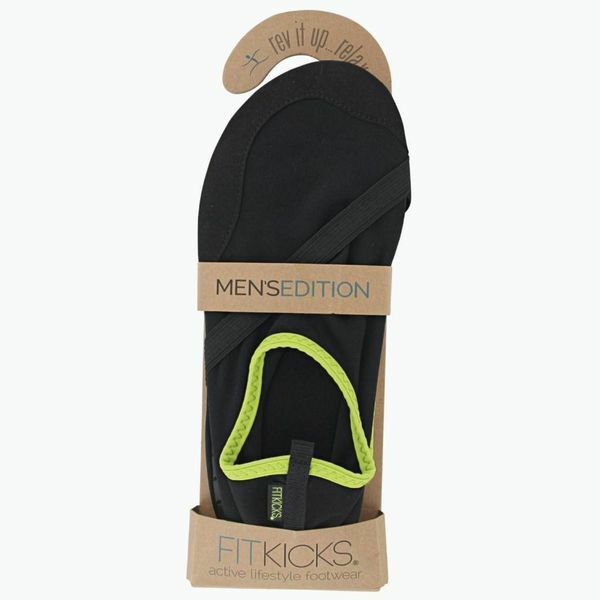 These FitKicks shoes for men with Fit Flex sole technology are also great for women. 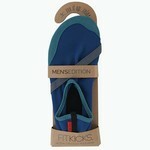 These FitKicks shoes for men with Fit Flex sole technology are also great for women. 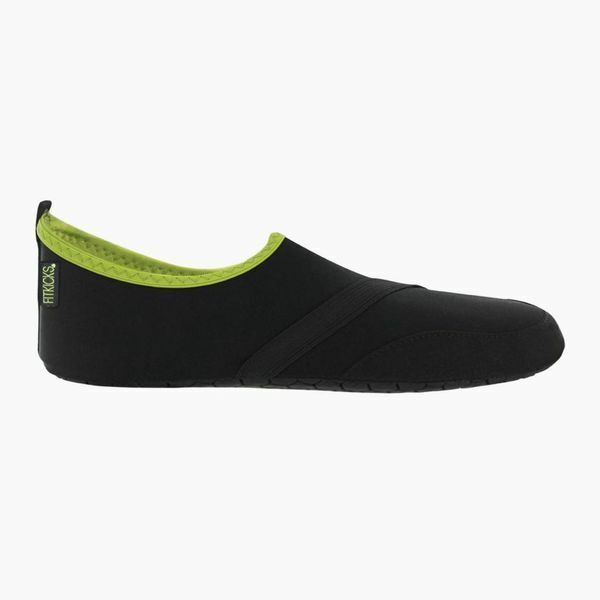 The soft stretchy upper is form-fitting and comfortable. It features a protective toe guard to prevent excess wear points and an elastic strap for grip and fashion. 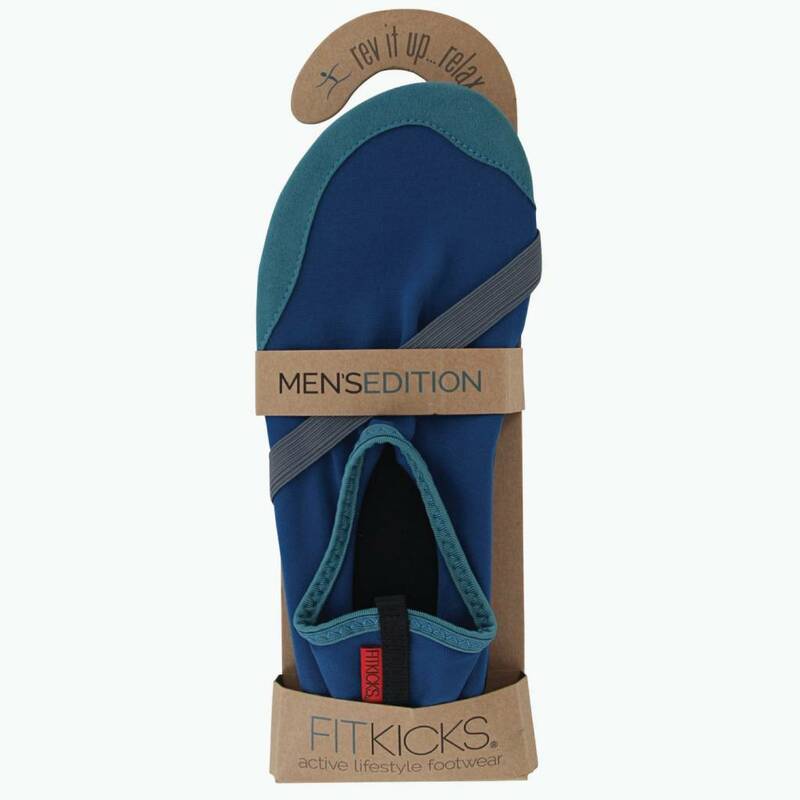 Strap is not adjustable.